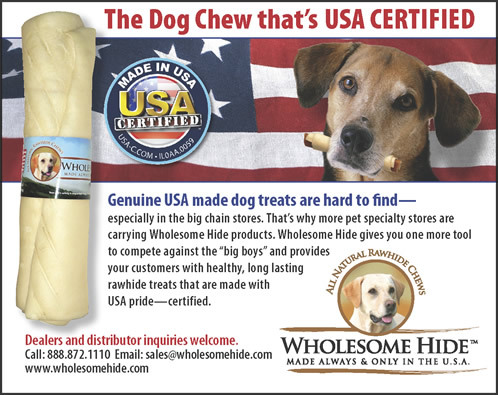 Wholesome Hide, Inc. has its roots in one of the largest rawhide manufacturing companies that ever existed—Harper Products based in Chicago. Over the course of ten years, the market and ownership changed and Harper eventually closed its doors. 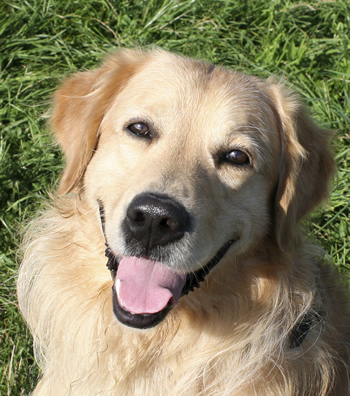 Harper’s production manager founded Wholesome Hide and brings more than 20 years of experience in manufacturing USA rawhide dog treats to the company. Still operating in the Chicago area, Wholesome Hide employs between 20 and 30 people producing the very best rawhide dog treats available anywhere!